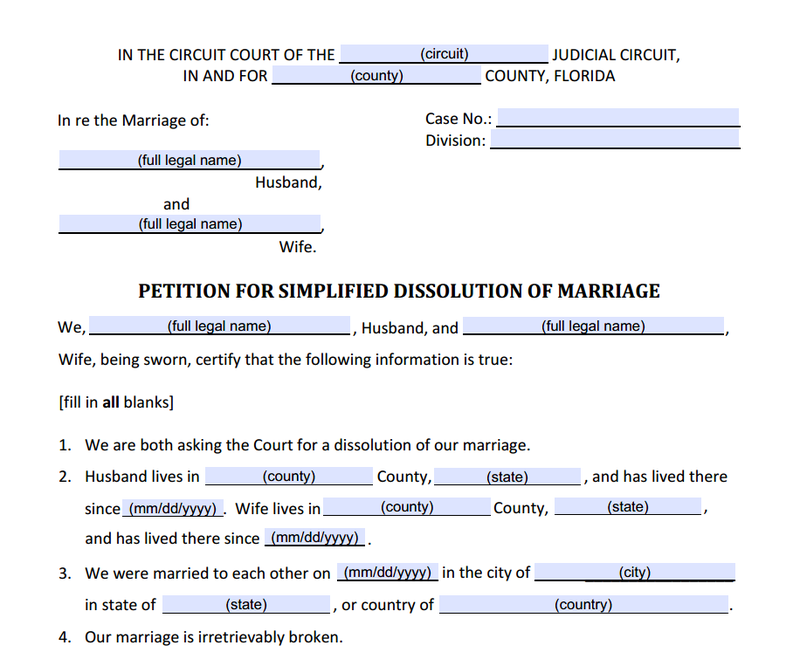 Fully interactive PDF fillable Florida family law forms. New forms for 2019 are here. Many of the new family law forms listed on the Florida State Courts website are not fillable. As a service to our self-representing customers, we are making available the most commonly requested Florida family law forms as fully interactive and fillable forms in PDF. So let us know if there are any improvements you'd like to see in these Florida family law forms and if there are any other forms you would like to purchase that you don't see on this list. Suggest a form and get it for free when we create it! We can only serve you, our customer, best if we know what you are looking for. 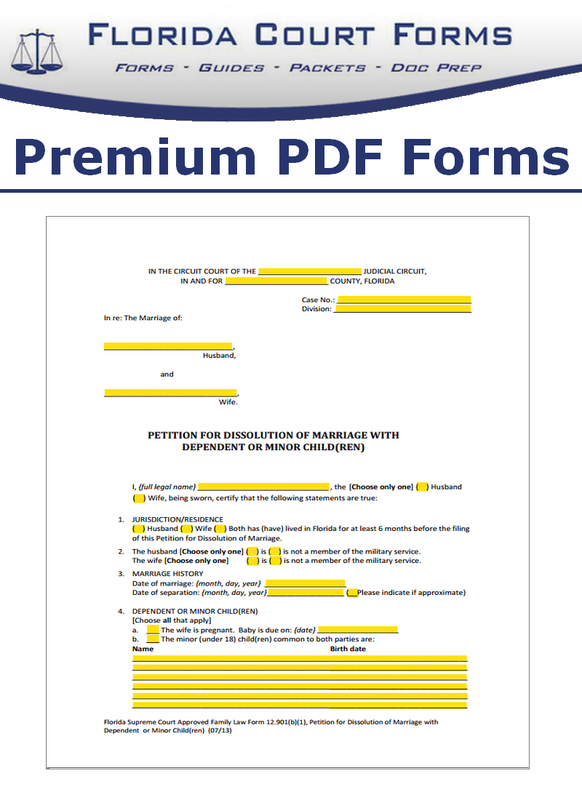 Have a look at our very popular Family Law Forms Packets below. 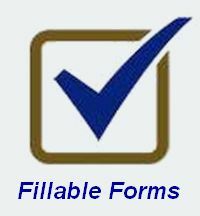 The first column of the forms table below is the official designation of the form, the form title, and the effective date in parenthesis. Where available, click on the form title to visit our popular step by step Instructions page for that form. The second column on the right side shows the price and is a link to buy the fillable interactive form in PDF. Just click on the listed price to purchase, and your fully functional interactive form is instantly downloaded ready to use. If your web-browser or app does not support fillable form fields, you can open the file with either Adobe Reader or Foxit PDF Reader.